In 2014, Joyce wanted to set up a web based forum to discuss issues around women’s mental and physical health. Joyce ran three brain-storming sessions with anyone who was willing to attend and the concept of Global Women Connected was developed. 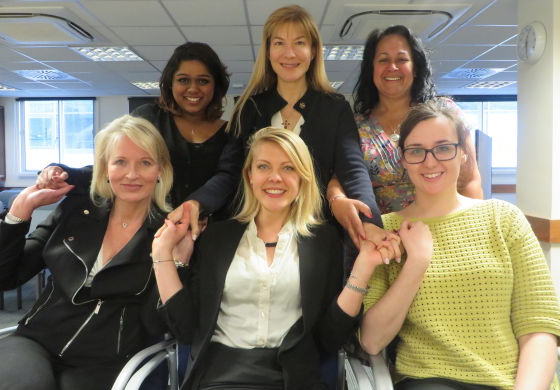 With the help of an inspiring team (Elena Kontogianni, Laura Witjens-Spoelstra, Tharni Vasavan, Keeley Monsen and Helen O’Neill) Global Women Connected was set up in 2015. 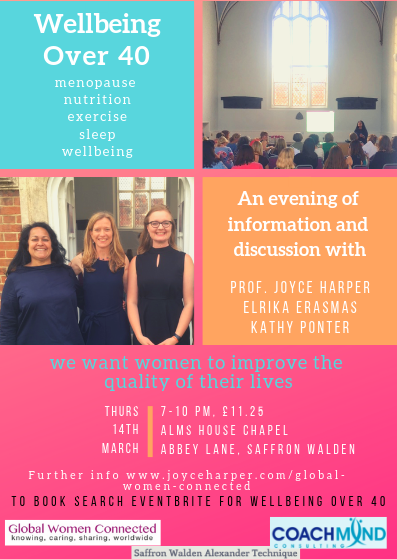 Joyce is running two Wellbeing Over 40 events where we will discuss the menopause, nutrition, exercise, sleep and wellbeing. There are short talks with plenty of time for discussion. If you would like to book tickets – please click on the link below. If you would like her to host an event – please email or text. Monday 4th March, 11-1pm: UCL School of Pharmacy Wellbeing and Diversity week: I will be talking on: From the menstrual cycle to the menopause; what every woman should know about their reproductive health. Friday 21st June, 10.00am Menopause, POI and Premenstrual Syndrome Study Day’ at UCLH. For GPs and other health professionals. I will be talking on Menopause – pendulum has swung back! 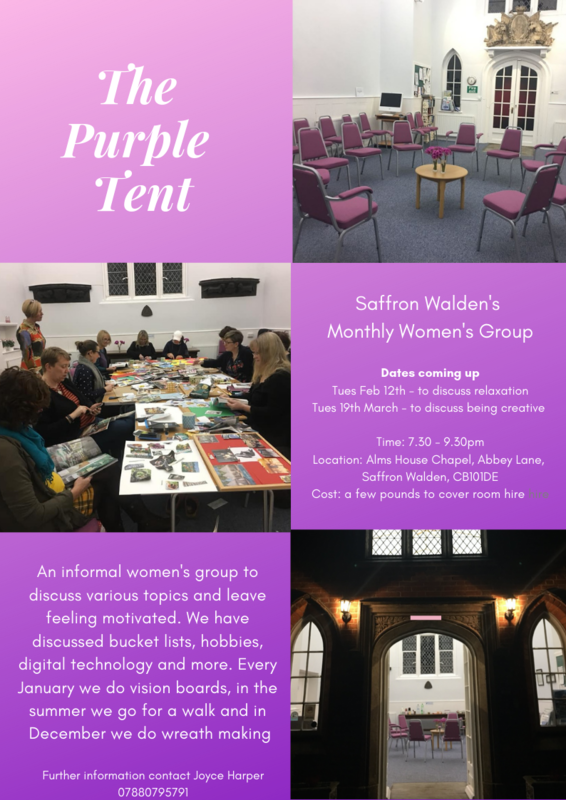 Joyce has been running monthly women’s group, The Purple Tent, since 2016 in her home town of Saffron Walden. The aim is for women to come together as a community and share discussions on different topics, so they leave the group feeling positive and motivated. The group have discussed the digital era, relaxation, how to be creative, bucket lists, hobbies, female icons, ageing, and more. Joyce hopes that The Purple Tent will spread across the UK to give women a safe space where they can feel part of a community.